You'll finally be able to play the game on mobile devices if you don't have a 3DS. 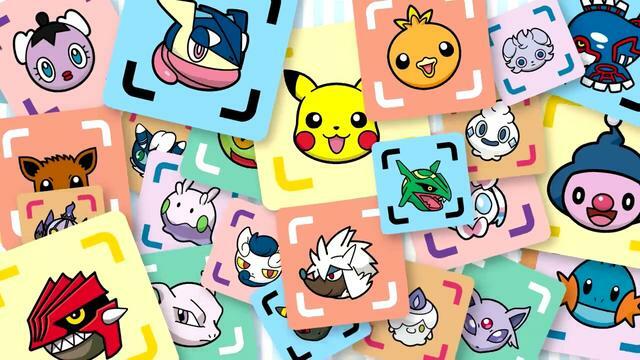 PokÃ©mon Shuffle is one of Nintendo's efforts at creating mobile games using its existing licenses, and previously it was only available on Nintendo 3DS. A new version, called PokÃ©mon Shuffle Mobile, is headed specifically to mobile devices later this year and will feature plenty of the familiar match-3 PokÃ©mon puzzle madness that's already captivating PokÃ©maniacs around the world. It plays similarly to games like Puzzle & Dragons and serves up different PokÃ©mon that can be captured during battle, as well as Mega Evolutions and special event PokÃ©mon that can be caught by completing certain conditions. The game will be free to play and will release on the App Store as well as Google Play.